Naija’s Newest is the directory of the management contacts of artistes in Nigeria. This includes DJs, Rappers, singers and producers. You can also find links to the artistes’ authentic social media accounts. To get your contact details uploaded on the site, send an email to naijasnewest@gmail.com. The mail should contain your recent picture, links to your twitter, Instagram and Facebook accounts. Straight from picking up a win at 2019 Uganda’s HiPipo Awards, for AFRICAN R&B MAESTRO, competing against Runtown, Simi, Shekinah, Naava Grey, to name a few. 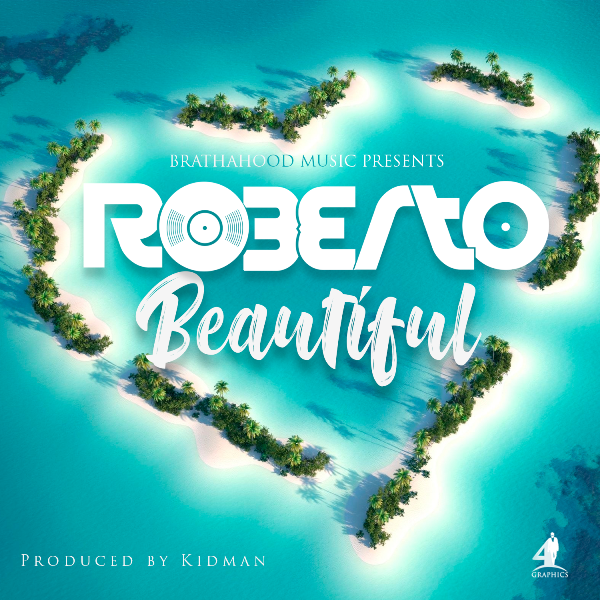 Roberto is certainly here to make a mark, as he kicks off 2019 with this first offering titled BEAUTIFUL. Beautiful is produced at IDscover, by the talented Kidman. It is a soothing ballad, kissed with romantic melodies, tightly hugged in lyrics that will leave you singing to your better half, forever. The song is custom made for everyone deep in love, and wishes to stay in their soul mates’ hearts forever. Basically, this is the ultimate love song. The song is Mixed and mastered by Paul Kruz of UGP Records. Visuals are Produced by BrathaHood Films, and Directed by Roberto, Co Directed by K – Blaze & E.R.T. The video was entirely shot in the beautiful city of Siavonga in Zambia. Siavonga is a popular get away destination, for tourists and the locals.